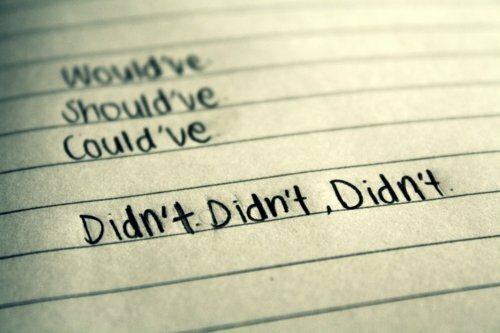 We have all been there—wishing we would have, should have or could have done something differently, realizing only after the fact that our missteps never needed to occur. As the founder of Ei Dynamics, I often find myself on the other side of the equation. I frequently identify red flags and impending catastrophes for customers and potential clients even before they see the issues. I label these folks as the “Latent Need” people (which I covered in a recent blog post, “No Manual or Repetitive Processes Allowed … Most of the Time”). Last year, when I encountered a Latent Need potential client who could have clearly benefited from Ei Dynamic’s products, I jumped at the chance to help him improve his construction business. Unfortunately, my “jumping” went over the potential client’s head. My explanation of the virtues of one aspect of our software that could monitor his company’s data and send automatic notifications to employees when an “exception” to certain business rules occurred left the potential client feeling like the product was interesting but not relevant to his company. I know … epic fail on my part in terms of sales approach. I should have focused less on pitching our software and more on the potential client’s specific areas of needs. But, I couldn’t help myself. While I will leave my sales slips for another blog post, despite my poor approach, the construction owner truly could have benefited from additional automation for his construction company. And he soon found out why. Six months later, I received a call from the company’s chief financial officer (CFO). The construction company had a problem: An employee transposed an extra zero on one of the project budgets in their construction management software. As a result, the project, which looked to be under budget, turned out to be over budget by nearly $150,000. The construction company’s assumed profit vanished before their eyes. As I spoke to the CFO, I couldn’t help but gently remind him that I had recommended an automation tool six months ago that could have prevented this issue. By implementing a simple business rule that looked for anomalies, like an extra zero in a budget, someone would have been alerted long before it became a problem. Resisting the urge to act like a five-year-old and shout, “Na, nana, na, na, I told you so,” I listened to his needs and created a game plan to move forward. What I helped the construction company, and countless others, realize is that automation is not always about eliminating keystrokes or reducing manual data entry. Sometimes it’s about creating virtual eyes and ears—tiny alarm clocks all over the place that keep track of all the little things. The alarm clocks allow us to go about our daily business, alerting us of anomalies so that orange flags don’t turn into red ones and create business-crippling issues. Most ironic about this case is that the construction company opted to pinch pennies and not incorporate Ei Dynamics’ automation tools into their business from the get-go. Automation is as much about risk avoidance as it is about saving hard dollars and reducing labor efforts. By pinching pennies, the construction company lost nearly $150,000 due to an error that could have easily been flagged and then remedied with an investment in software costing less than $5,000. 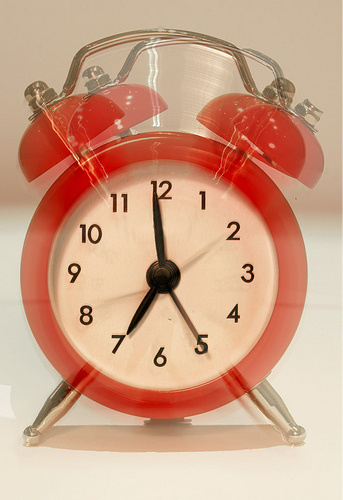 Do you have time bombs in your organization waiting to go off? Now might be the ideal time to re-evaluate areas of risk. I encourage you to start thinking about ways to reduce or eliminate risk by implementing a real-time alerting software or leveraging your current technology to provide extra monitoring. 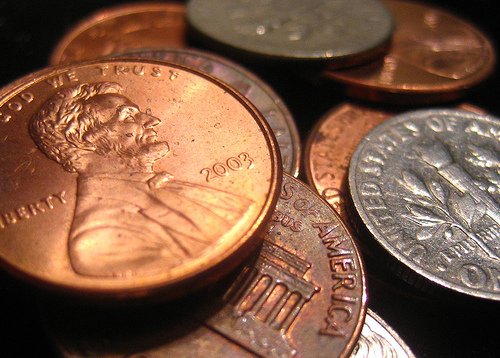 When it comes to your business, pinching pennies in the short term might mean losing big money in the long term. Don’t wish you would have, should have, could have. This entry was posted in Automation and tagged Latent Need clients, long-term savings, risk, risk avoidance, sales slips on July 2, 2013 by Robert.